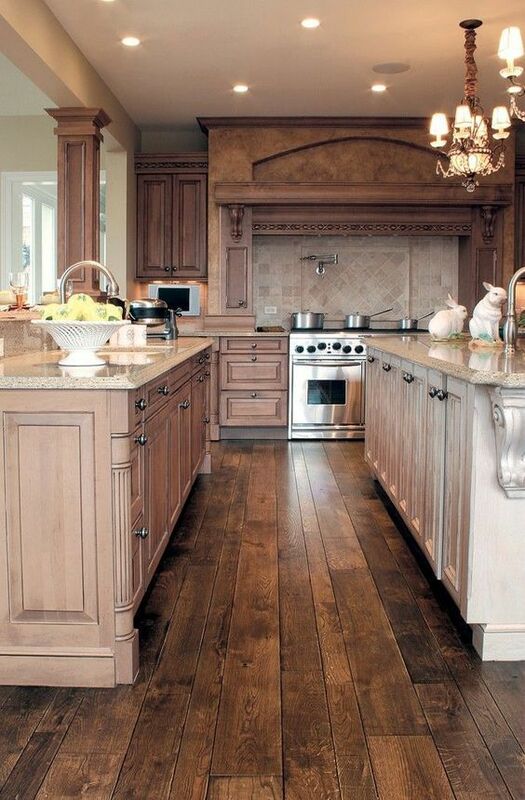 Hardwood floors are a beautiful feature of any home, whether paired with rugs or left to shine on their own. The trick, of course, is keeping that shine going through dust, footprints, spills, and all of the other wear and tear that floors normally go through. That's why we've got a whole list of simple tips on caring for hardwood floors — everything from the supplies to use, how often to clean, and a list of a wood floor's worst enemies. Never drag furniture or other objects across a wood floor. Instead, clean the floor thoroughly to remove dust and grit, then use "gliding" furniture pads underneath the piece to aid sliding it across the floor. Install floor mats at each entrance so you don't track in dirt from the bottoms of shoes.